Over 214' Of Poplar Street/Hwy 123 Frontage. Zoned C-3 Commercial. Level Land That Would Be Ideal To Develop/Build On. Adjoins Site For New Retirement Home That Is Coming Soon. 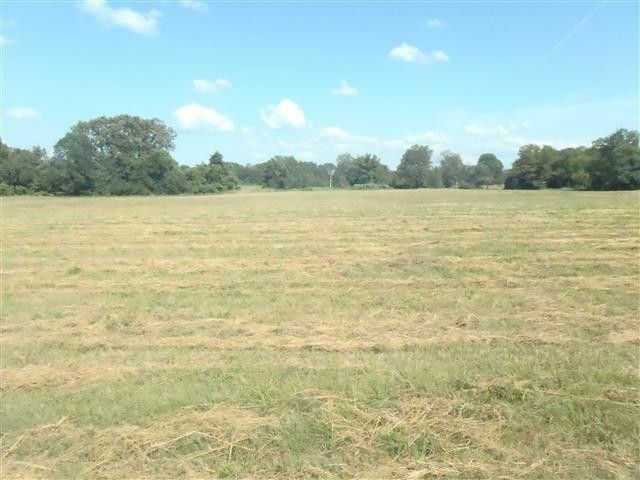 Can Buy Just 1.27 Acres M/L For $98,900 Or All 4.63 Acres. Utilities Available And Land Is Cleared And Ready To Use. Across East By Johnson County Hospital. Owner Financing Possible.